Some consumers might be ready for drones to deliver pizza or Amazon packages right to their door, but new Federal Aviation Administration (FAA) draft regulations limit these applications in the short term. The regulations, which focus on small commercial drones up to 55 pounds, aim to address the safety and security concerns posed by this emerging technology. These concerns were highlighted recently when a small drone crashed into the White House lawn. While the incident was determined to be an accident rather than a terrorist attack, it raised questions regarding government’s ability to detect and control the use of drones, which could be a risk to critical infrastructure and national security. The drone that crashed most likely would have been unable to carry enough explosives to do significant damage, but it was too small and flying too low to be detected by radar. Additionally, this drone was being operated in Washington, D.C., where the use of drones is prohibited. The FAA also states that it has received “dozens of reports of drones flying too close to manned aircraft and airports in recent years,” drawing concern over collisions with planes. Some worry these rules will hinder innovation, putting the United States behind other countries that are already testing out drones for deliveries, and, as expected major users of this technology, Amazon and Google are expected to file comments. However, the draft rules did make it slightly easier for businesses to operate commercial drones. Instead of needing to obtain costly and time-intensive pilot licenses or airframe certifications, drone operators who want to “fly small drones for work purposes”—such as farmers or real estate agents—would only need to “pass a written test, register the drone and pay $200 in fees,” states The Washington Post. The draft regulations are open for 60 days of public comment before the FAA begins the process of making them final. However, the proposed rules represent a stepping stone for responsible government regulation of drones, while still allowing for their use to grow. 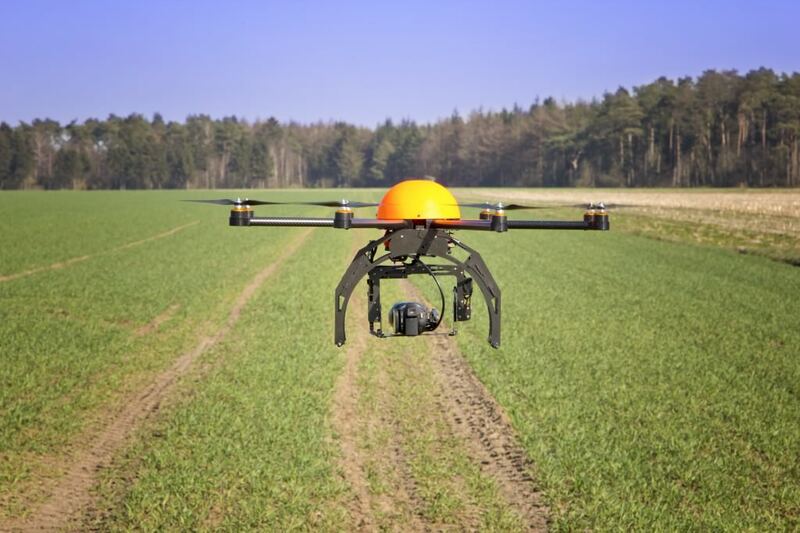 Upcoming proposed regulation will tackle the more complex areas of drone flight, including cargo delivery applications and flight beyond an operator’s sight line.